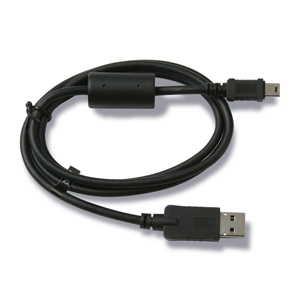 Get the most out of your device with our USB cable. Create routes and waypoints on your personal computer and transfer them to your device using the cable. On compatible devices, use the cable to transfer photos and music and turn your device into a portable photo album or music player. You can even charge your device with the cable! 010-01507-03 Dash Cam 35 No Longer Available. 010-01162-00 Edge Touring No Longer Available. 010-00781-20 Approach G3 No Longer Available. 010-01133-00 Astro Bundle (320/DC50) No Longer Available.